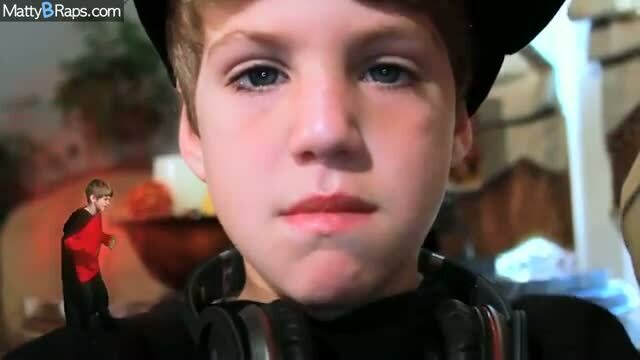 Flo Rida - Good Feeling (Parody) matty b raps. mes capture de mattybraps. Wallpaper and background images in the matty b raps club tagged: mattybraps. Best song ever cinta it!!!!! MattyB and his amazing family! Matty in hollywood w/ diddy!